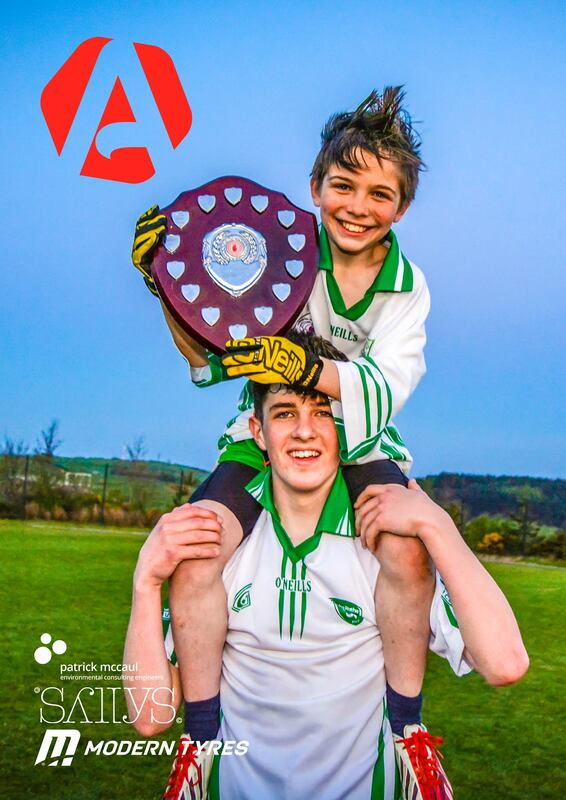 ACTIONSHOT is the periodical newsletter from Drumragh Sarsfields. 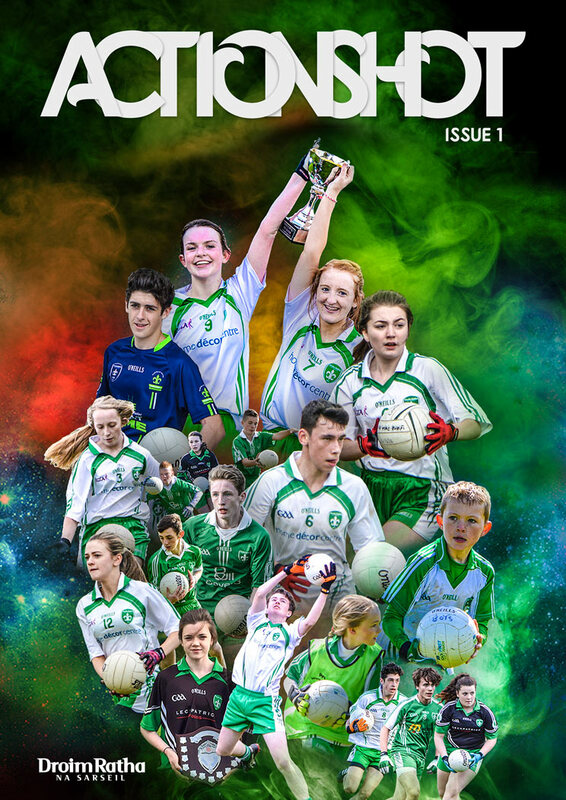 This eight page publication contains a wide range of content including General News, Match Reports, Event Updates, Flashbacks, Interviews, County News and more. 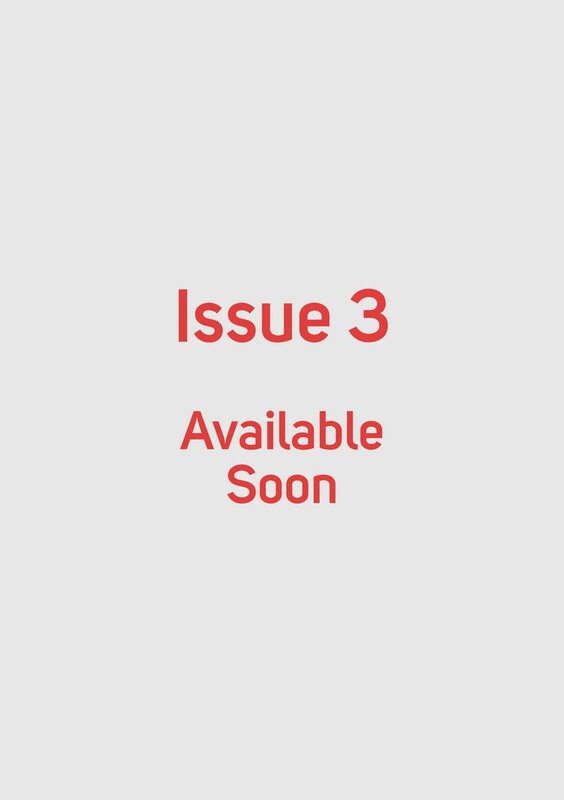 The magazine is part of our ongoing mission to push the boundaries in reaching our members and to spread our message to a wider audience. You can download the latest edition below. If you have any content you wish to be included in the next edition of Actionshot, email your information to info@drumraghsarsfields.com.